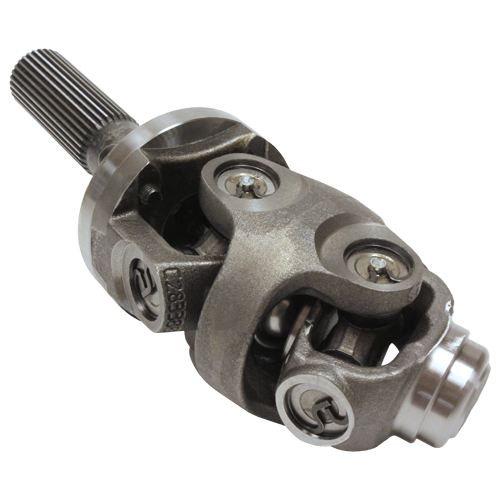 Pat’s Driveline has the CV Joint components, repair parts and assemblies required to keep your Constant Velocity Driveshaft operating smoothly. 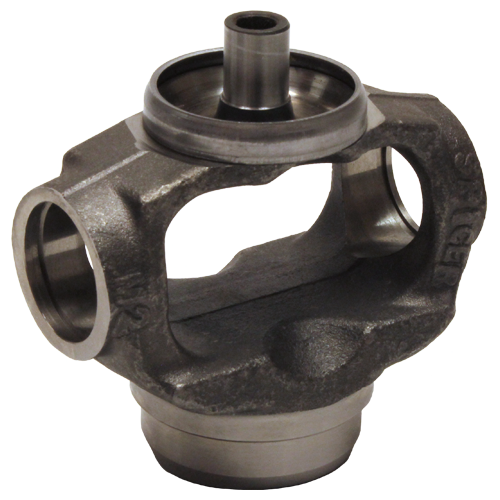 We have an extensive inventory for both Domestic and Import vehicles as well as conversion parts for many applications. 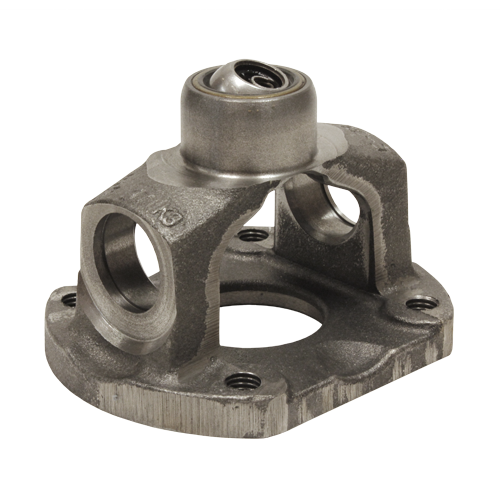 Pat’s Driveline can custom modify Constant Velocity Joint components to fit your custom application. 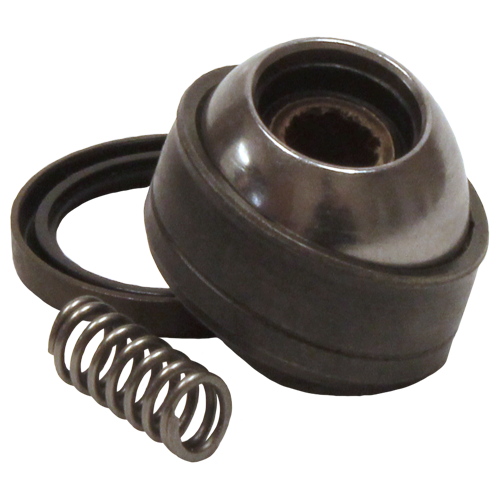 The addition of a CV Joint is a great solution for modified 4X4 drivelines to tolerate changes in operating angles due to lift kits. 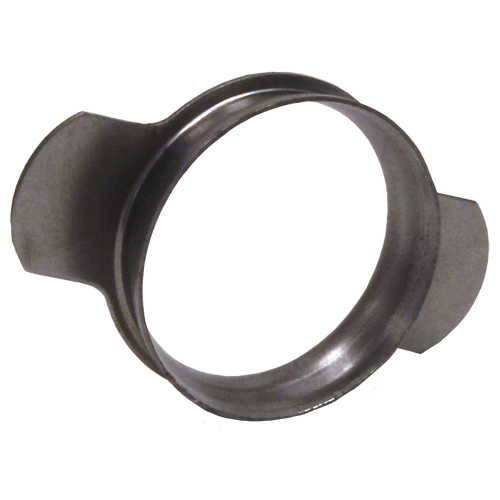 There are many components available to apply CV Joints to popular 4wd applications and others can be custom fabricated. 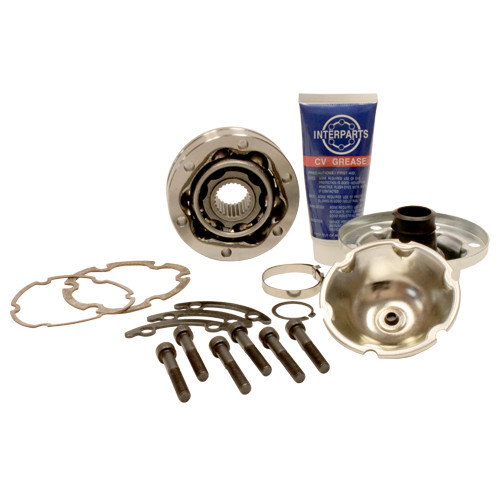 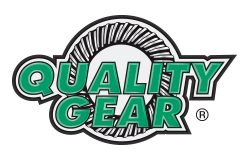 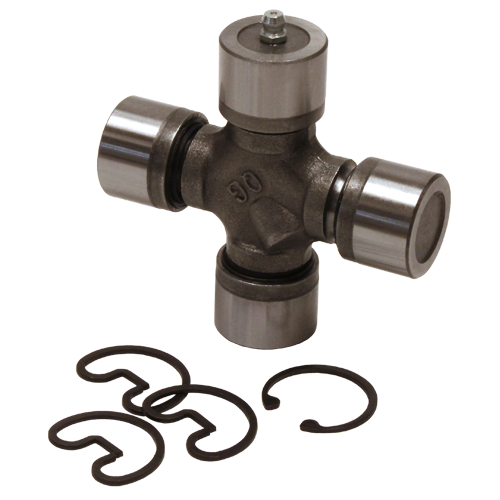 Pat’s Driveline inventories Double Cardan and High Speed CV Joint components and assemblies from quality brands such as Neapco, Spicer, Quality Gear, Rockford Drive Line, Powertrain Industries, GKN, Cornay and other OEMs.